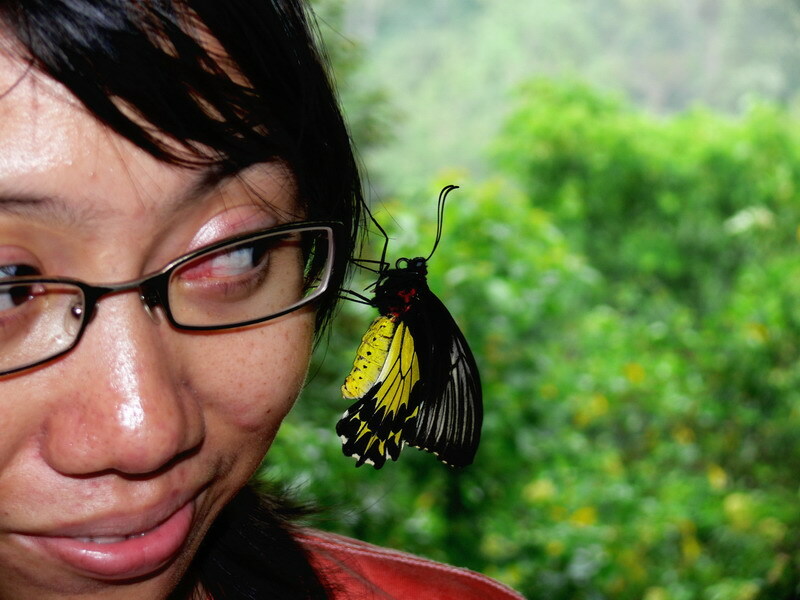 Indonesia, known as a mega biodiversity country, has more than 6,000 species of butterflies. Many of these species are in the brink of extinction. 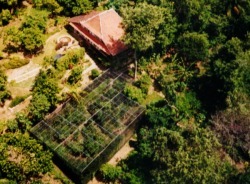 Gita Persada Butterfly Park was founded to counter the extinction. Gita Persada Butterfly Park founded in 1997 by Anshori Djausal and Herawati Soekardi as a model for conserving butterflies. The park, since then, has been successful in conserving more than 180 species of Sumatran butterflies. And this number also increasing every year along with the researches of butterfly food plants, micro-habitats and reproductions. The park also becomes a place for education especially environmental education, research and tourist attraction. This webpages contain butterflies photographs with some comments on their behaviour. The butterflies photos shown here were all taken at Gita Persada Butterfly Park Lampung, Indonesia. So, all the butterflies are Sumatran species. The classification in this site followed the modern classification which consists of three super family Papilionoidea, Hesperioidea, Hedyloidea. But since we don't have any hedylid in our park, we exclude this family. Papilionoidea or true butterfly consists of five family which are Papilionidae, Pieridae, Nymphalidae, Lycaenidae and Riodinidae. While Hesperioidae or skipper only consists of one family which is Hesperiidae.